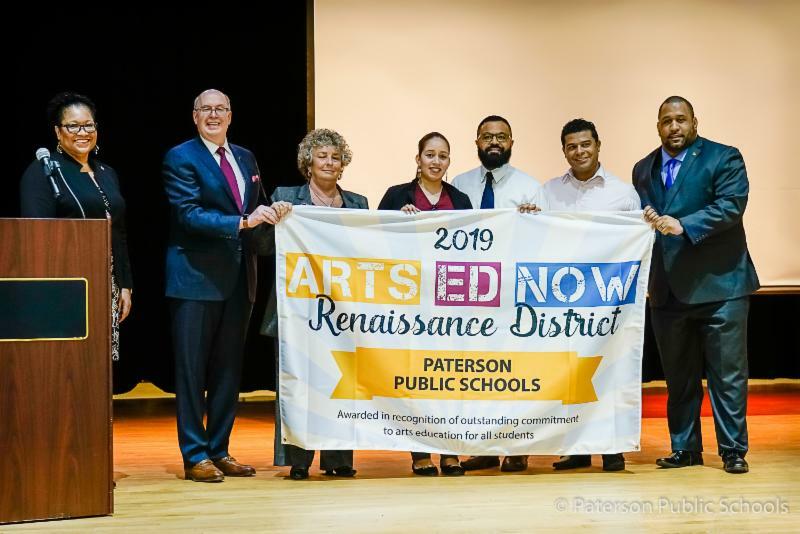 PATERSON, N.J. – The Paterson Public School district was honored yesterday with the 2019 ARTS ED NOW Renaissance District award in recognition of their outstanding commitment to arts education for all students. The award was presented by ARTS ED NOW and is only presented when a school district demonstrates extraordinary efforts to provide arts education for every child in the community.The award was accepted by Eileen F. Shafer, M. Ed., Superintendent of Paterson Public Schools, onbehalf of the students, staff, parents, administrators, the Board of Education and community during anArts in Our Schools Month celebration at John F. Kennedy High School. ​During the presentation event, Save The Music Executive Director Henry Donahue spoke about the Foundation’s desire to help close the gap in the more than 40 Paterson Public Schools with insufficient or nonexistent instruments, equipment and other music education resources. Save The Music plans to invest in Paterson this fall and in coming years alongside the district's commitment to bringing music and the arts back to the classroom. "The enthusiasm and energy for music and the arts in Paterson is evident here tonight. We're excited to work with community leaders to mobilize support and help jump-start music education programs in more Paterson schools," said Donahue. During the celebration at the John F. Kennedy High School student art work and performances were showcased for the Paterson Board of Education. This included Paterson Youth Photography, InnerFaith Performing Arts Center, the Paterson Music Project, Save the Music grant recipient School 24 Wind Ensemble, a poem by Rosa Parks School of the Performing Arts junior Shiqira Poulson, and the combined drum lines from John F Kennedy and East Side High Schools. The event featured remarks from representatives of the Geraldine R. Dodge Foundation, Arts Ed NJ, Grass Roots Arts Commission, the Paterson Education fund and Paterson Mayor Andre Sayegh. 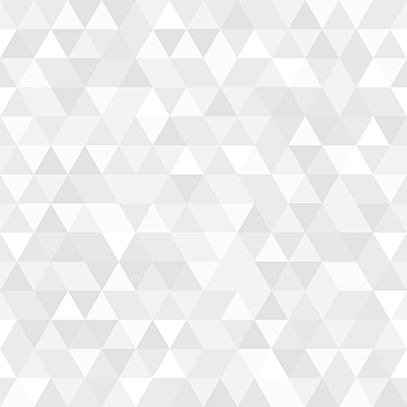 The award comes as schools across the nation participate in “Arts in Our Schools Month,” an annual celebration originally proclaimed by the U.S. Department of Education that showcases the accomplishments of students in dance, music, theatre and the visual arts. The Paterson Public School District educates approximately 28,000 students enrolled in grades pre-K to 12. Last year, the New Jersey State Board of Education approved local control of the district. When the state took over the district in 1992, among the first cuts that were made were to the district’s arts education programs. The current 2018-2019 school year is the first in the district in 27 years to have every elementary school to offer students arts and music. Additional information about the district can be found at paterson.k12.nj.us. Arts Ed NJ is the unified voice for arts education in New Jersey. Formerly the New Jersey Arts Education Partnership, Arts Ed NJ was founded in 2007 by the New Jersey State Council on the Arts, Geraldine R. Dodge Foundation, New Jersey Department of Education and Music for All Foundation with additional support from the ArtPride New Jersey Foundation. The mission of Arts Ed NJ is to provide a unified voice for a diverse group of constituents who agree on the educational benefits and impact of the arts, specifically the contribution they make to student achievement and a civilized, sustainable society. Additional information is available at www.artsed nj.org . Save The Music Foundation is a 501(c)(3) nonprofit that helps kids, schools, and communities realize their full potential through the power of making music. Founded in 1997, Save The Music partners with school districts and raises funds to restore music programs in public schools. Since inception, we have donated over $56 million worth of new musical instruments to over 2,100 schools in 261 school districts around the country– impacting the lives of millions of students. Learn more about us and our efforts at www.savethemusic.org.